We use genuine suede leather as accents on our clothing. 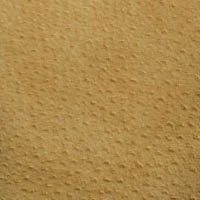 Suede is soft and extremely durable. 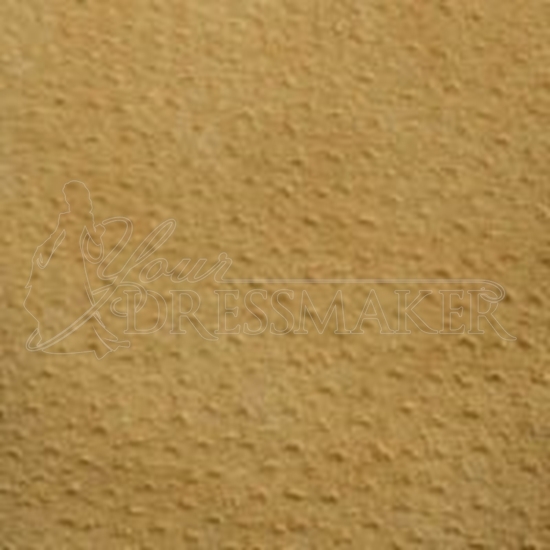 If your suede leather item gets dirty, it is best to take another part of the suede and rub it on the dirty spot. This usually eliminates the dirt. Unfortunately, if it is a stain, it is not removable. Never get suede wet and never use a leather conditioner on suede unless it states it is specifically for suede.